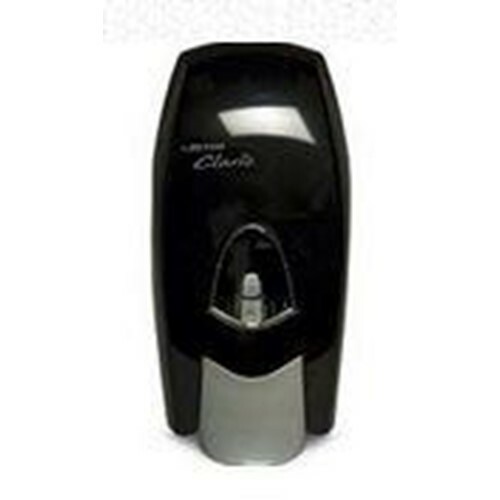 Clario 1000ml Foaming Skin Cleanser Dispenser. For the Innovative 1000 mL bag. Large site glass for easy product identification and maintenance. Sanitary factory sealed bags for no product contamination. Precise portion control for cost effective dispensing. Pre drilled back plate designed to reduce installation time.